U.S. 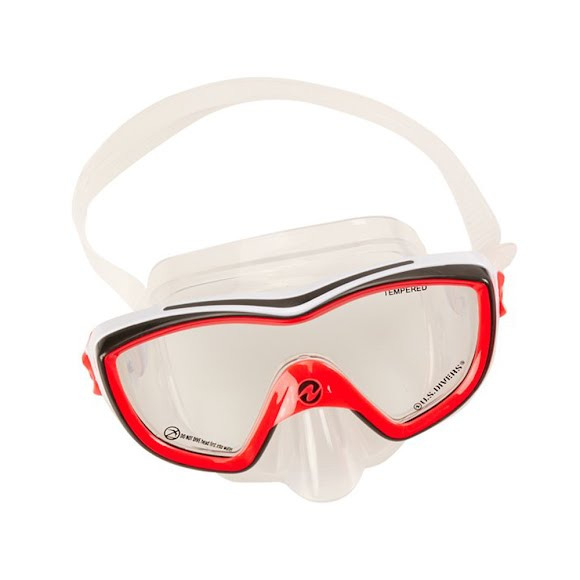 Divers' Diva II LX provides a comfortable and easily adjustsable solution for snorkelling and diving. U.S. Divers&apos; Diva II LX provides a comfortable and easily adjustsable solution for snorkelling and diving.